This leader is especially abrasion resistant and made for waters with rocky grounds, mussel beds and stubborn roots. 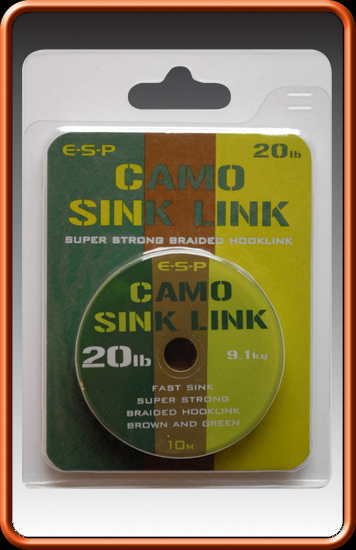 High-End sinking braid for making your own ultra supple and superb realistic camouflage rigs. Perfect on waters where fish have wised up to conventional rigs. The frequent colour changes of this fast sinking braid help to break up the line of the hooklink as it lays along the bottom. Tightly woven with a silky smooth feel and featuring 3 alternating tones of brown colour which act to break up the outline of the hook link making it really inconspicuous, this provides a definite edge when fishing for pressured, rig shy carp in clear water. Tightly woven with a silky smooth feel and featuring alternating tones of brown & green colour which act to break up the outline of the hook link making it really inconspicuous, this provides a definite edge when fishing for pressured, rig shy carp in clear water. Next generation Abrasion Leader for when you absolutely need the toughest snag leader and hooklink material available. Vigilante is made with 100% Dyneema fibres, and has been developed to offer exceptional abrasion resistance with a low diameter and incredible knot strength - all with zero stretch. Incredible!! 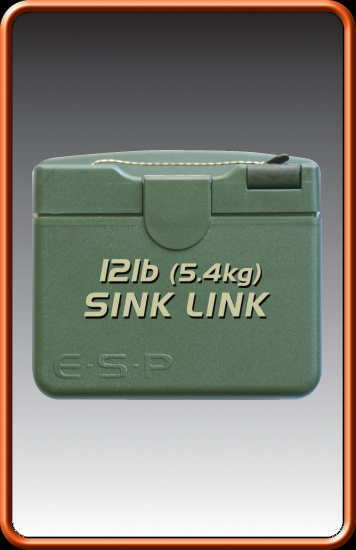 This product is essential for those concerned about hook-lengths looping off the bottom. 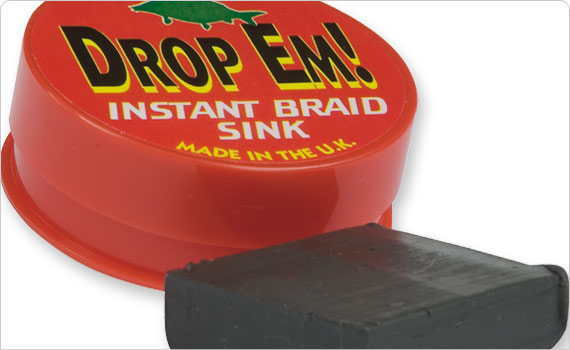 Drop Em is any easy-to-use tungsten wax compound that instantly sinks all brands of mono and braids. Essential for all forward thinkers.